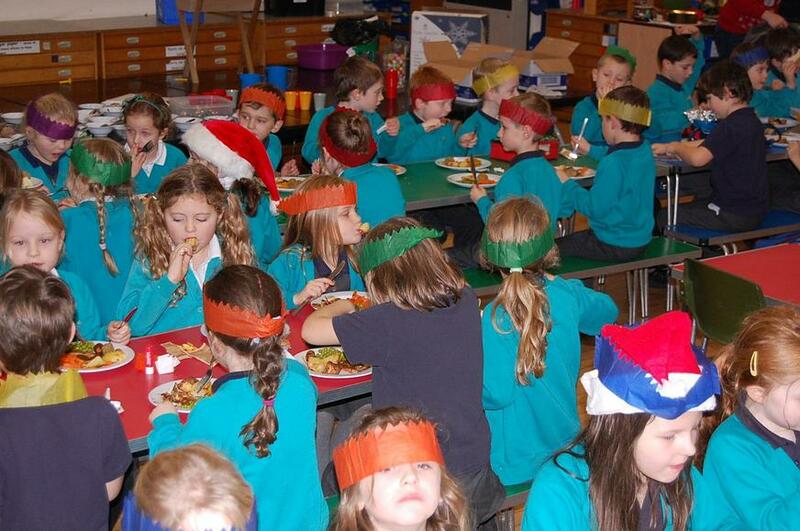 A traditional Christmas lunch was served on Tuesday. A very big thank you to Mrs Robinson, Mrs Bussey and Mrs Charlesworth for all their hard work. It was such a success.